Samsung sells 5 million Galaxy S2's in South Korea | Android Blast! 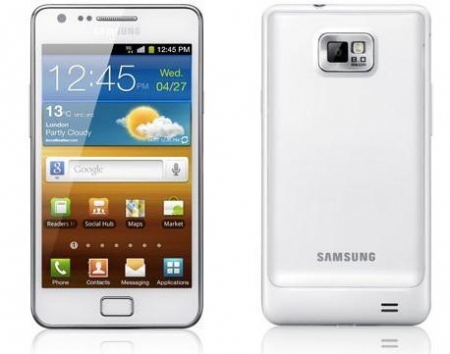 The Samsung Galaxy S2 is a popular phone around the world, but it is apparently very popular in South Korea. According to Samsung they have sold 5 million units in South Korea since it launched in April 2011. The country has a population of 48 million so that means more than 10% of the population owns a Galaxy S2. That's some serious traction. According to Japanese business daily The Nikkei, this is the first phone to ever see that kind of adoption rate in South Korea. Samsung had a 53% market share in South Korea�s smartphone industry in 2011.